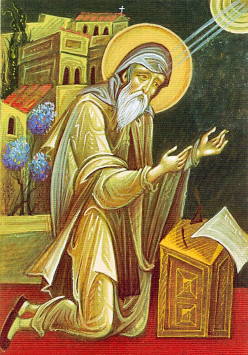 One of the most beloved Holy Fathers is St. Symeon the New Theologian, who was the abbot of St. Mamas in Constantinople. He is one of three great Fathers whom the Orthodox Church has granted the title of “Theologian”, because he is one of a few, in the history of Christianity, to ‘know’ God. The other two Theologians are St. John the Evangelist, and St. Gregory of Nazianzus (390 AD). 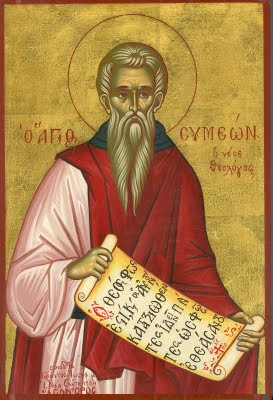 St. Symeon was born in Galatia in Paphlagonia (Asia Minor) in 949 AD. His parents, Basal and Theophana, were Byzantine provincial nobles. 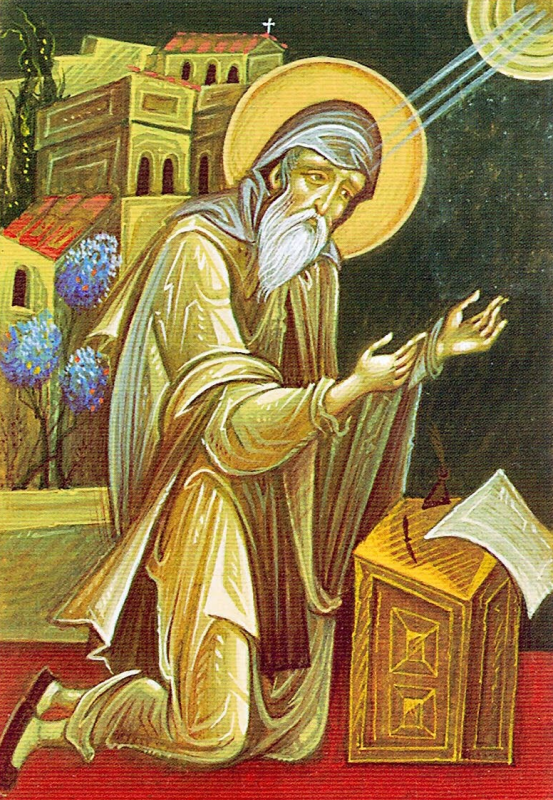 St. Symeon received only the basics of a primary Greek school education until he was about eleven years old. He finished his secondary education at the age of 14 in the court of the two brother emperors Basil and Constantine Porphyrogenetes. At 14, he met St. Symeon the Studite, who became his spiritual father and who led him into the life of asceticism and prayer. Although he wanted to enter the famous monastery of the Stoudion at the age of 14, his spiritual father had him wait until he turned 27.
senator. While ‘busy in the world’ he also strove to live a monk’s life in the evenings, spending his time in night vigils and reading the spiritual works of Mark the Hermit and Diadochus of Photike. One of his elder’s advice was, “if you desire to have always a soul-saving guidance, pay heed to your conscience and without fail do what it will instil in you”. His writings grew out of his preaching and from the spiritual direction given to those under his charge. He is a writer sharing his experiences in prayer and the Triune. The monks of Mount Athos eagerly read his works today, in this Century’s spiritual renewal. His works are also being discovered by the Roman monasteries, as they start to comprehend to wealth and beauty of his writings and personal experience. 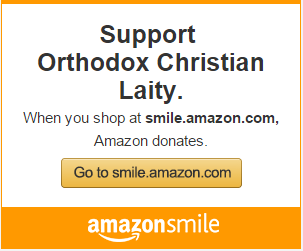 There are many books, in English, on the wealth of work by St. Symeon. 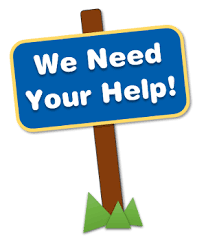 These include “Symeon the New Theologian, the Discourses” translated by C. J. deCatanzaro for Paulist Press; “The First-Created Man: Seven Homilies by St. Symeon the New Theologian” translated by Fr. Seraphim Rose for St. Herman of Alaska Brotherhood; and “In the Light of Christ: Saint Symeon the New Theologian” by Archbishop Basil Krivocheine for SVS Press. St. Symeon’s words still speak to us today, even though he lived a thousand years ago. 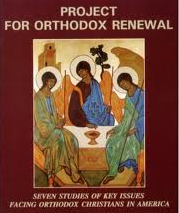 Of special note is his emphasises to return to the essence or spirit of the early Orthodox Church, and not merely depend on or shelter under the outward forms of Church life. His burning conviction is that the Christian life must be more than just a routine or habit, but rather it should be a personal experience of the living Christ. St. Symeon the New Theologian died in 1022 AD. The saint’s feast is celebrated on 12 March. Do not say that it is impossible to receive the Spirit of God. Do not say that it is possible to be made whole without Him. Do not say that one can possess Him without knowing it. Do not say that God does not manifest Himself to man. Do not say that men cannot perceive the divine light, or that it is impossible in this age! Never is it found to be impossible, my friends. On the contrary, it is entirely possible when one desires it” (Hymn 27, 125-132). The roof of any house stands upon the foundations and the rest of the structure. The foundations themselves are laid in order to carry the roof. This is both useful and necessary, for the roof cannot stand without the foundations and the foundations are absolutely useless without the roof—no help to any living creature. In the same way the grace of God is preserved by the practice of the commandments, and the observance of these commandments is laid down like foundations through the gift of God. The grace of the Spirit cannot remain with us without the practice of the commandments, but the practice of the commandments is of no help or advantage to us without the grace of God. For those who believe in Him, Christ will become all this and even more, beyond enumeration, not only in the age to come but first in this life, and then in the world to come. Thou in an obscure way here below and in a perfect manner in the Kingdom, those who believe see clearly nonetheless and receive as of now the first-fruits of everything they will have in the future life. Indeed, if they do not receive on earth everything that was promised to them, they do not have any part of foretaste of the blessings to come, their higher hope being set on the hereafter. However, it is through death and the resurrection that God in His foresight has given us the Kingdom, incorruptibility, the totality of life eternal. Given these conditions, we unquestionably become partakers of the good things to come, that is, incorruptible, immortal, sons of God, sons of the light and of the day, inheritors of the Kingdom of Heaven, since we carry the Kingdom within. 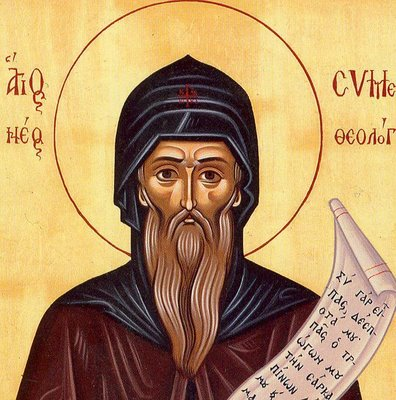 O holy father Symeon, you received divine illumination in your soul. You were shown forth to the world as a most radiant light dispelling all darkness. You call all men to seek the Grace of the Holy Spirit, which they had lost. O righteous father! Pray unto Christ, our God, the He may grant us great mercy!